Teachers are a child's parental figures when you aren't around. We come across many teachers in our lifetime and many teach us the skills we need to keep moving forward, but then there are those extra special teachers that we just can't imagine life without! With these, she can let her creativity soar as she draws, paints, and writes whatever comes to her mind. She has 3 amazing teachers so I think it's going to be hard to pick just one. 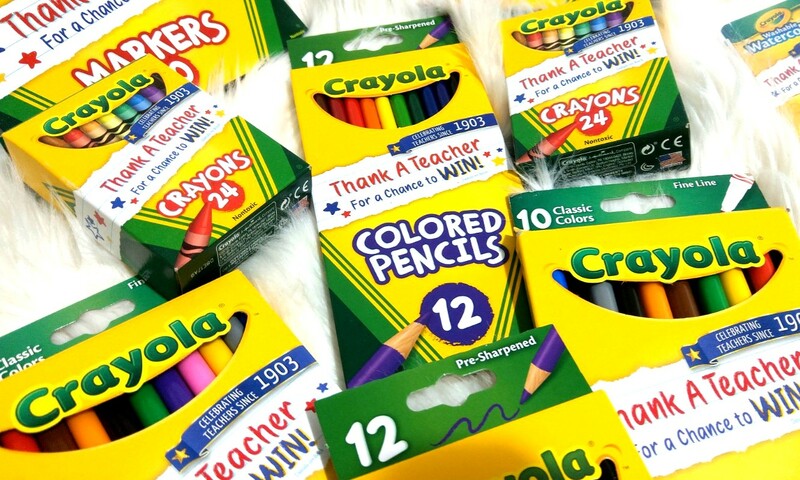 Teachers seriously do so much every day and all year round... Crayola believes teacher appreciation should extend way beyond just a single day or single week of the year. 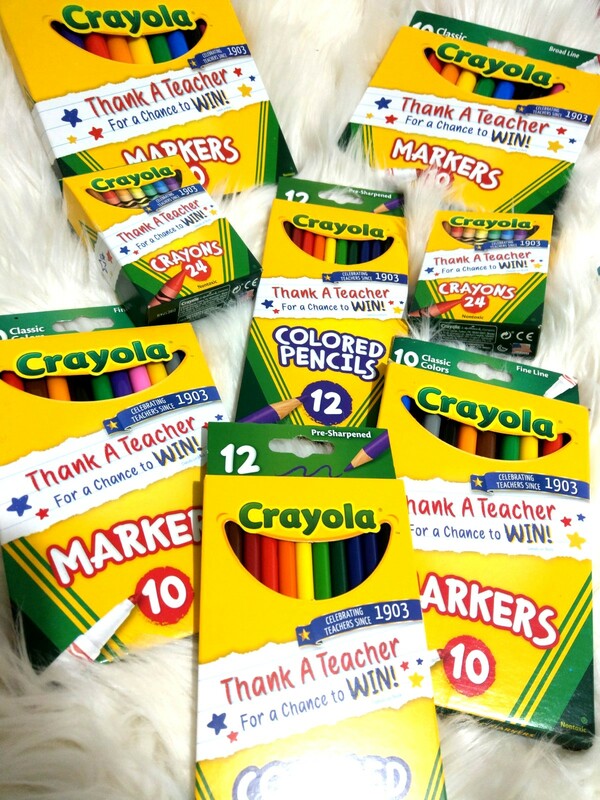 As a result, Crayola will continue its "Thank A Teacher" campaign mission of generating one million thank-yous for teachers with the launch of its "Thank A Teacher" contest! 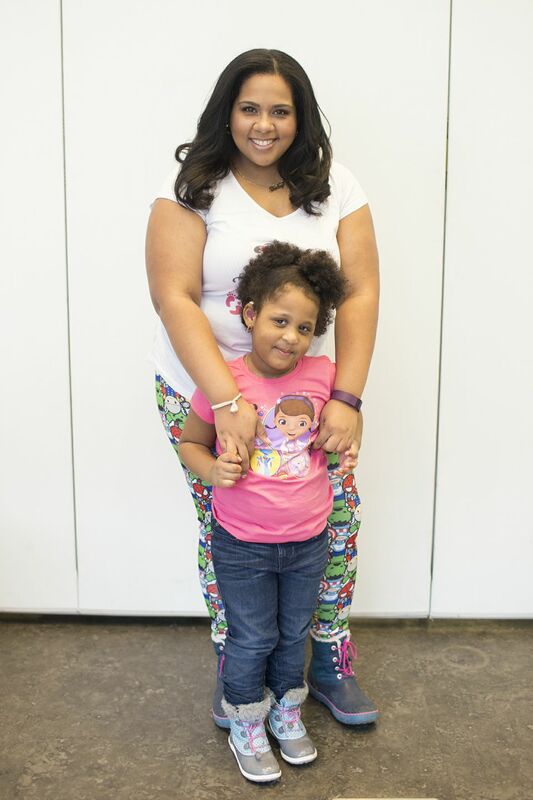 Families are encouraged to create handmade thank-you notes for teachers and upload them at Crayola.com/ThankATeacher for a chance to win over $20,000 in prizes for their family, teacher, and school. 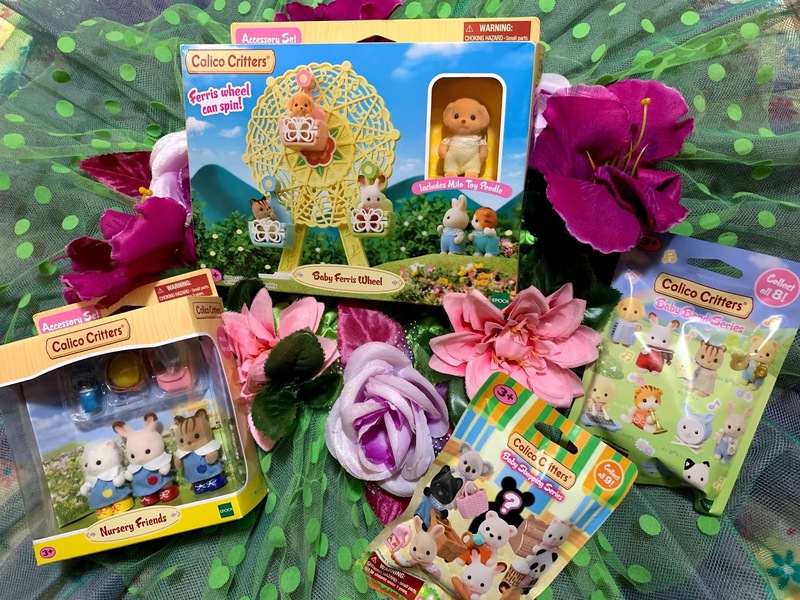 One of the 10 finalists will win a grand prize of their thank-you note featured on a box of Crayola crayons just in time for the holiday season. Families and students are encouraged to visit Crayola.com/ThankATeacher to upload their hand-drawn thank-you notes beginning July 1st through August 25, 2018. Winners will be notified in September. Teachers can also visit the website to search and view thank-you notes in the thank-you note gallery.